You could be forgiven for not knowing about it. 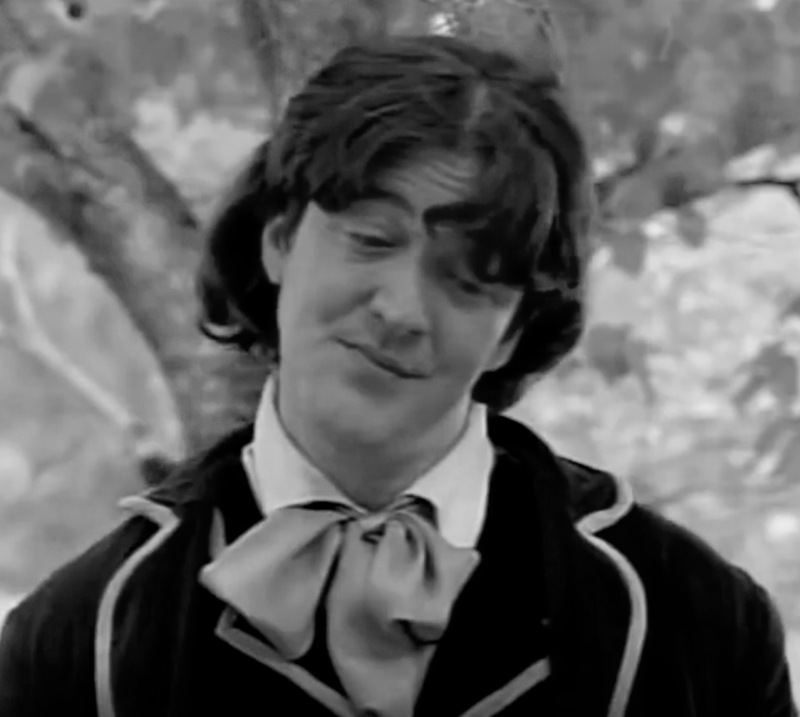 Not even Stephen Fry himself recalled it in an interview with Barry Norman in 1997 when he gave the distinct impression that he had not yet had a chance to play Wilde. Yet there he was back in 1993 getting into hot water in more ways than one between lectures in San Antonio and Galveston. Never fear. Our poetic Wilde-west hero Oscar “swishy-pants” saves the day by overpowering an armed thug despite his hands being tied behind his back and with his head in a hangman’s noose. Frankly, the scene in which Oscar takes a bath with two old men in barn is far more believable. The Oscar episode was directed by David Hemmings—“of all people”, as Fry once said of the fact—for the late eccentric actor was not necessarily celebrated as a director. For example his 1978 film Just a Gigolo starring David Bowie and Marlene Dietrich was so poorly received that Bowie described it as “my 32 Elvis Presley films rolled into one”. 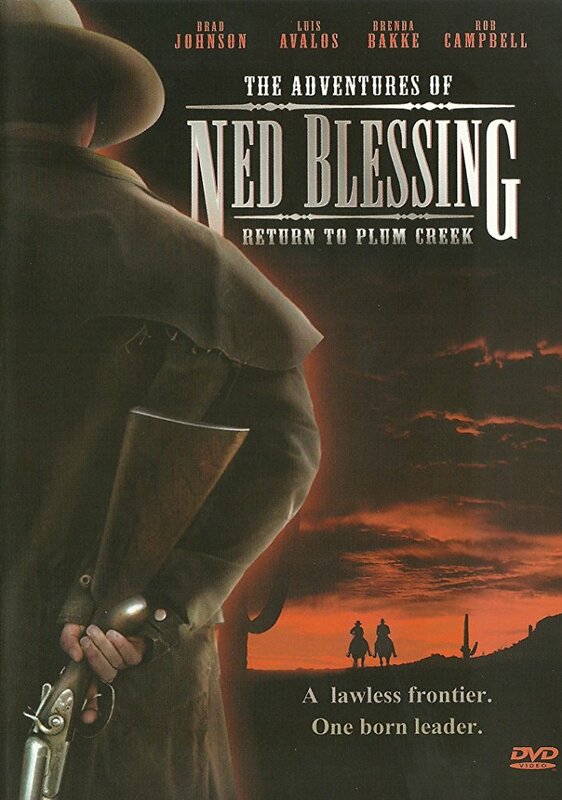 The Ned Blessing series first aired in 1993. And, unsurprisingly, it last aired in 1993 as well. The Stephen Fry episode was the fourth of four, and after Oscar rides off into the sunset under a Japanese parasol they stopped making ’em. It sounds bad but, really, it is so idiosyncratic that is defies criticism, and I think Stephen evokes something more of Oscar in this than in Wilde. The 1993 mini-series was evidently a spin-off of a 1992 TV movie Ned Blessing: The Story of My Life and Times. This is marvelous John. What a find. I actually believe there is an allusion to him in another Western. Tombstone with Val Kilmer, Bill Paxton, Sam Elliott and Kurt Russell was written by Kevin Jarre (who also started as director but was replaced). Jarre was a total history buff and his attention to detail stalled the production so he was replaced. I believe Billy Zane, who plays a Shakespearean thespian, is a nod to Oscar. 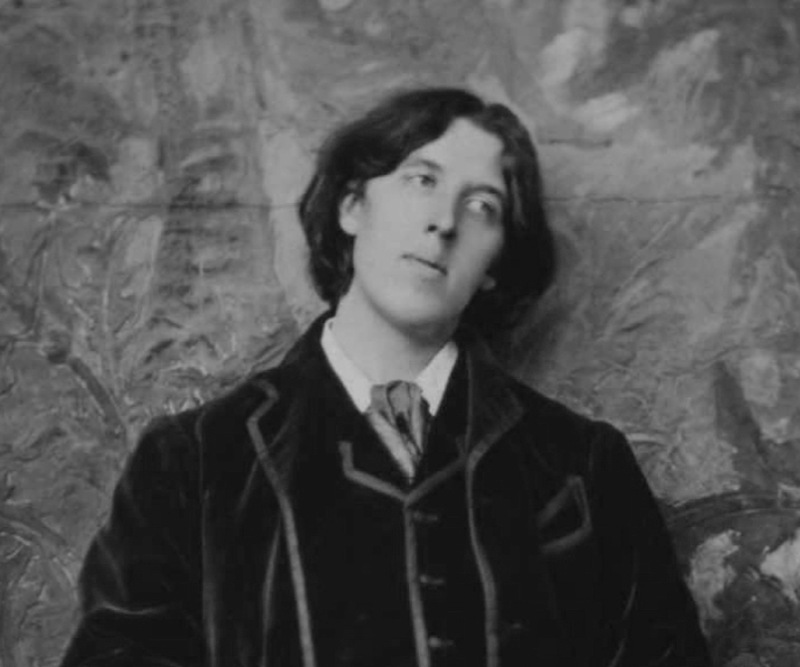 The shootout at the OK Corral was Wednesday October 26 1881, albeit several months before Wilde ventured West. But then the Zane character is fictional. Hilarious. I would forget that too if I were Stephen Fry. Just goes to show, though, that the juxtaposition of Oscar Wilde in the wild west sparks people’s imagination.